The main uniting element of the team of "Spanish cultural centre Séneca" - love for one's work, as well as for the Spanish language and culture. We are like a friendly Spanish family in which every member is a personality and an integral part of it. Teachers from Spain will help you to learn the Spanish language in a creative way, as well as to get acquainted with Spanish culture and the Spanish themselves. 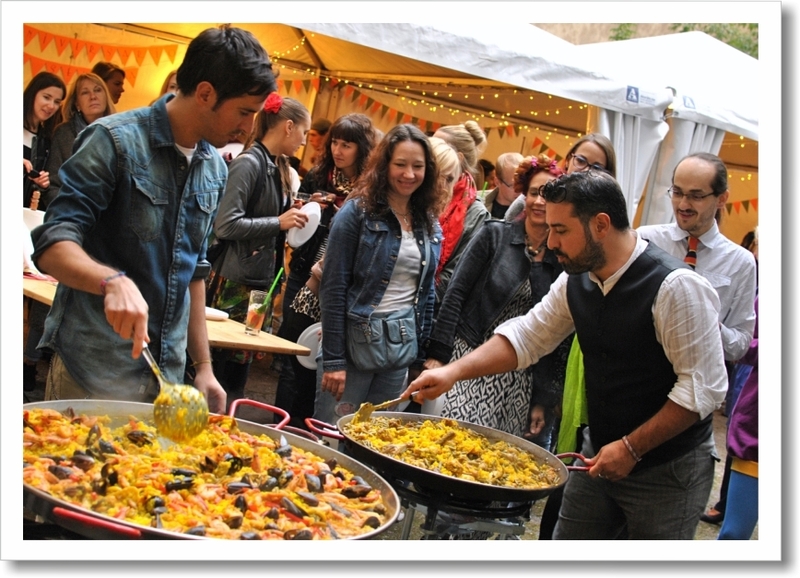 We provide regular courses, intensive learning, private lessons and Spanish courses in Spain! In order to learn the Spanish language more efficiently, we also offer the possibility to practice it in various interest clubs and activities about Spanish culture. Practice the language in a positive atmosphere and relax after the long working week! "Spanish cultural centre Séneca" is a private institution of non-formal education. The main idea of the centre is to combine the learning of the Spanish language with getting to know the culture of Spain. 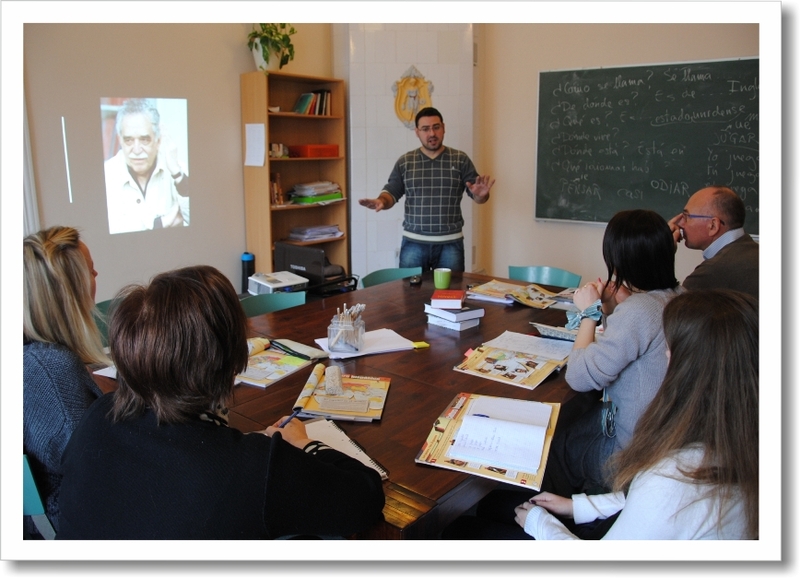 The centre is open to those who want to learn Spanish as well as to those who already speak it but want to practice it and enjoy a little bit of Spain here in Latvia. In addition to Spanish courses we also have a library and video library in Spanish, and we also organize interest clubs and different cultural activities about Spain, Latin America and everything related to the Spanish language and culture. The library, video library and participation in weekly activities is free of charge for the students of our courses, and is also available for our members (ClubSéneca membership). Be captivated by the charm of the Spanish language and culture!